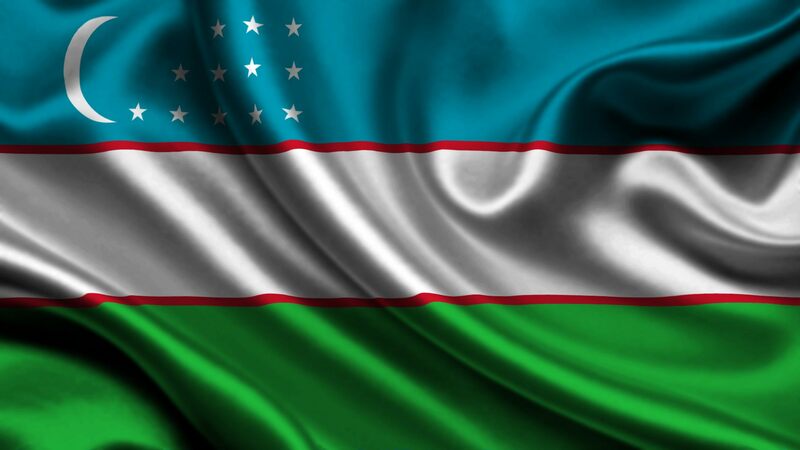 The 25th anniversary of independence of Uzbekistan is nearing. The share of Uzbek opposition in the battle for independence and giving the Uzbek language the official status cannot be undervalued. It is impossible to ignore the fortitude and activities of political movements and parties, human rights organisations and activists and independent journalists in building a democratic state in Uzbekistan. During the first decade of independence, some democratic countries allocated grants for successful activities of Uzbek opposition and human rights activists and such grants were fully used by both governmental and non-governmental organisations. On grant based projects, a number of monitoring activities were performed and as a result of which, the world community became aware of such things like child labour and tortures. Political organisations also benefited from such grants. This was expressed in the possibility of activities of several democratic institutions in Uzbekistan, various training courses for opposition representatives and political training courses. However, after May 13th 2005, i.e. after Andizhan massacre the situation changed radically. The representatives of opposition, human rights activists, and independent journalists were subjected to persecution and oppression. Being under serious pressure as they were, the situation for opposition representatives got worse. Economic difficulties were added to oppressions. Stopping the activities of donor international organisations in Uzbekistan aggravated the tension in the political-social battle. Now, in their fight against dictatorship, the representatives of opposition are facing serious economic difficulties. It is not a secret that most of our compatriots in opposition organisations are grown up people. Some of these are in jails, some live in foreign countries and some have already died. The world community are aware of the fate of only some of such people, but we know nothing about the situation with most opposition people. Those associates that we keep in touch with are in tense economic situation: they cannot even afford their local travels, to say nothing about visiting the capital city, or travelling to regions, getting together with their associates and exchange with news and ideas. We can’t even hope for their good health: the extensive suffering and injustice have done its work. If the situation does not change, very soon we will have no opposition person in Uzbekistan. In addition, if we take the lack of young people among the opposition, the Uzbek opposition may become a proud and sad memory. Taking into account the previously mentioned, we attempted to find ways of improving the situation with the opposition and partial solution of the economic difficulties that are preventing them from running their activities, and established a small group. We must admit that without grants no political party or human rights organisation can run their activities. However, despite the economic, social and political oppression, the opposition activists are trying to study the vital issues and seek solutions within their capabilities and possibilities. For instance, a group of opposition members have initiated a study of causes of interethnic hostilities and publication of the opinions on prevention of such hostilities. As usual, shortage of financial means is delaying this process. Until 2005, the US State Department used to allocate 6,5 Million dollars annually for development of democracy in Uzbekistan and the funds were given to those organisations in and outside Uzbekistan, who worked towards development of democracy, improvement of human rights situation for the expenses for office, transportation, office equipment, wages and other costs, and the rest of the funds were given to those organisations in Uzbekistan as grants. For the past 11 years, out of the funds, allocated by the US State Department for development of democracy worldwide, only the amounts, intended for Uzbekistan, have been left unused. Taking into account the annual amounts allocated for Uzbekistan before 2005, it is known from US State Department reports that the amounts that have not been used are totalling a few dozen million dollars. Therefore, we are intending to ask the US State Department to resume the practice of allocation of grants, and fund the various projects, accumulated at the US Embassy in Uzbekistan for the said past years. In addition, we want to ask to allocate some funds for health rehabilitation of those opposition members, who suffered and lost their health in the fight and activities for Uzbekistan to become an independent and democratic state. We gathered around this purpose and established a group, which we called “Кўмак маркази” (The Help Centre). 1. “Кўмак маркази” (The Help Centre) will be receiving applications from opposition activists, independent journalists, human rights activists or their families in Uzbekistan on financial assistance. 2. Collect applications on organisation of recommendation letters for and material assistance to those human rights activists, independent journalists and activists of political movements or parties, who had to leave Uzbekistan because of oppressions and who have difficulties in obtaining political refuee’s status and who have economic difficulties. 3. “Кўмак маркази” (The Help Centre) will have its page in Facebook to publish information about their activities and reports. 4. “Кўмак маркази” (The Help Centre) members will study the applications and summarise and forward to the US Congress and State Department. This will be accompanied by an address letter by the Centre. 5. It is assumed that applicants may apply for the amounts between one to five thousand dollars for their personal needs. In the application, the applicant will give a short description of their political acitivity and biography. 6. “Кўмак маркази” (The Help Centre) will be receiving application letters for grants from opposition organisations, human rights institutions and independent journalists and include such in the general application.